Great Opportnity. 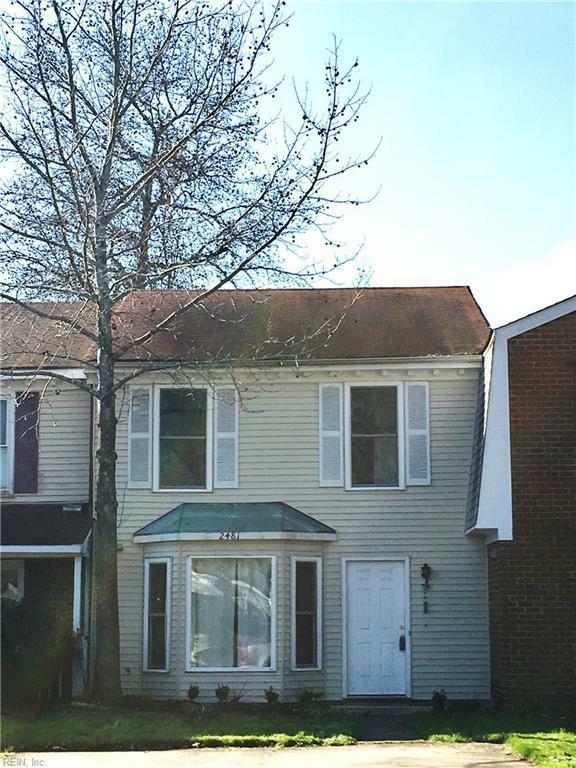 Very nice 3 bedroom, 2-1/2 bath townhouse in Great Neck, No condo fees! 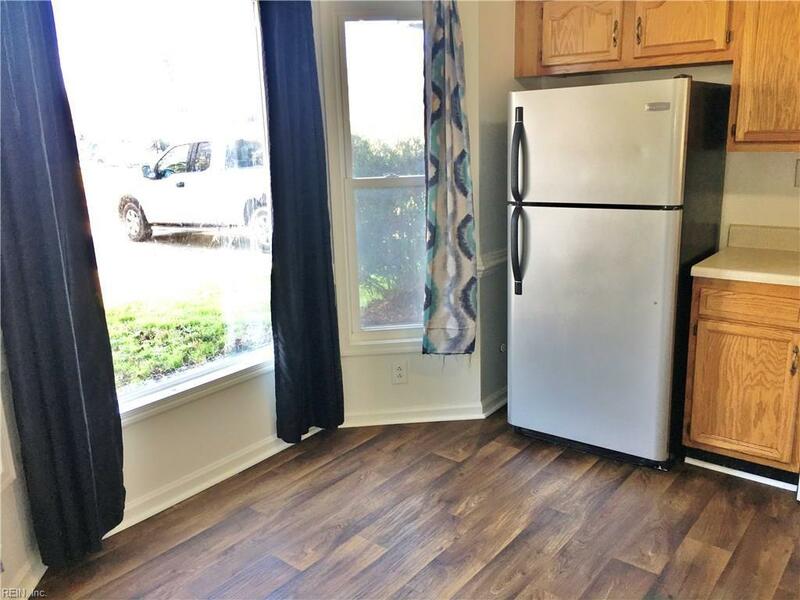 Large bedrooms, open floor plan, eat in kitchen, fresh paint, newer roof, newer HVAC and more! Excelent location - Great Schools; close to interstate, beaches, shoping, military bases and marinas. Why rent when you can buy? Call listing agent for questions and showing appointment. New Deck. Owner Agent. 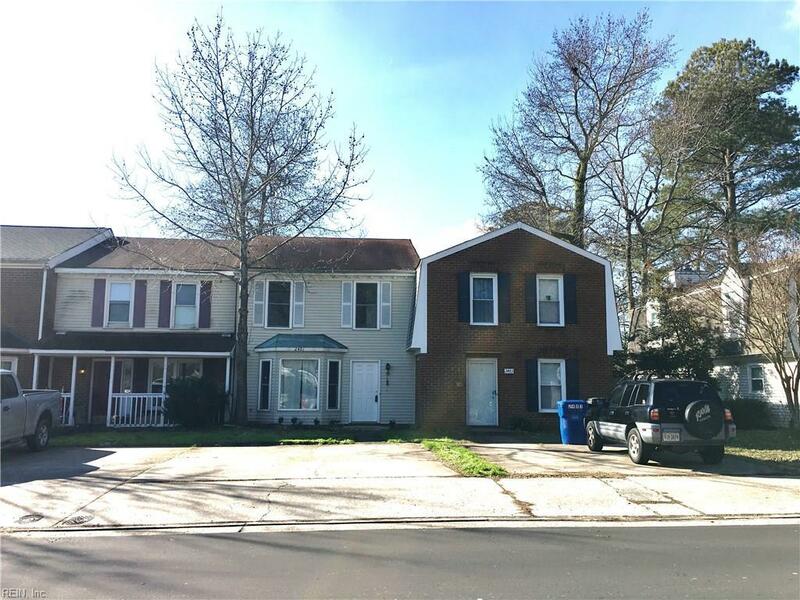 Sold by Rose & Womble Realty Company.